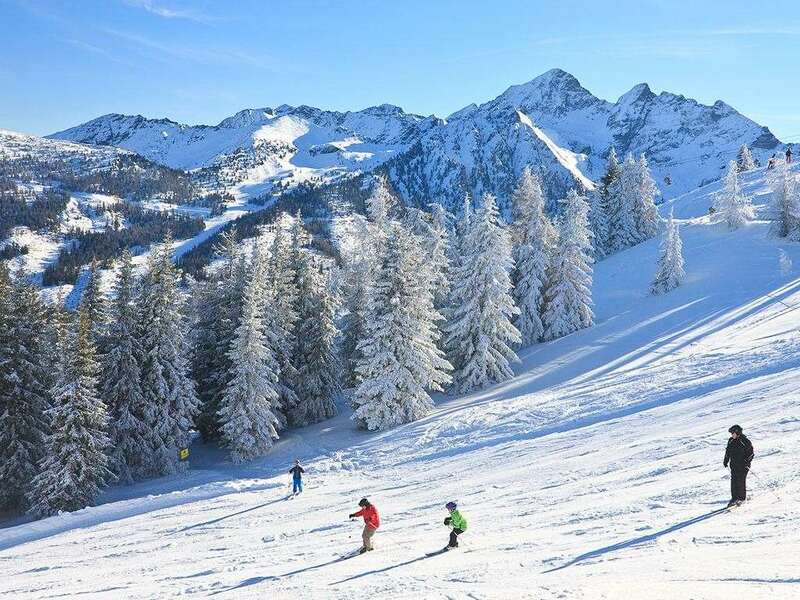 This pleasant, family-run hotel is in a quiet location only 6-7 minutes' walk from the town centre, with skiing back to within 50 metres of the hotel, weather permitting. This hotel with its friendly atmosphere has become a popular choice with our guests. 17 bedrooms. 2 people on half board sharing a room with Austrian twin beds, private shower and WC. Rooms with balcony or terrace are also available at a supplement. All bedrooms have cable TV.